We are a group of people from different parts of the world who are dedicated to the Oneness of all mankind holding the belief that we are all unique in our own right with our own innate gifts and abilities. We all as individuals develop our own gifts, abilities and talents at our own pace which is different for each individual. As such we are commited to supporting you in your unique journey of self discovery! I am an Internationally known Bi-Lingual Minister working in the fields of Spiritual Life Coach, Workshop Facilitator and Healer; currently working on my Doctorate Degree.I am trained in the following modalities: The Radiance Technique, Inner Child Work, Rebirthing, Psych-K, Neuro- Linguistic Programming, Transactional Analysis, Healing Tao, The Buddha Within, Tai Chi, Qigong, Opening of the Charkras, Pranic Healing as well as Shamanic work. I have created my own workshops that are a compilation of 30 years of study and experience. These workshops focus on remembering whom we are in essence and fully embodying our essence in physical form therein standing in our own True Power! “My goal is to provide participants with personal experiences that are designed to demonstrate that we may be more than we may have assumed. This will be an opportunity for individuals to explore their own core self in order to enhance their own personal power. I am a fully qualified Minister Director wherein I ordain people who wish to obtain recognition of their own personal ministry through ordination. Please refer to the Contact page to book an appointment. 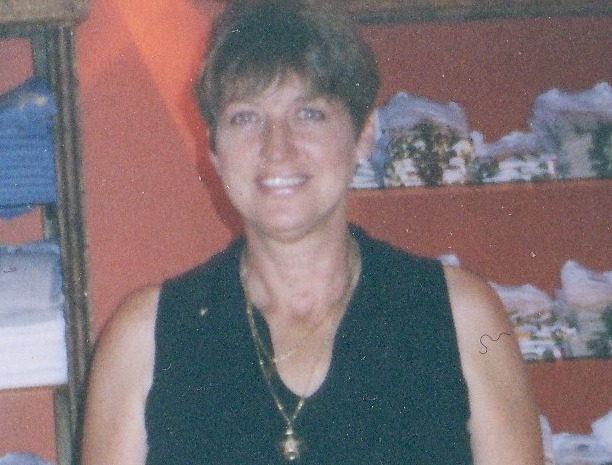 My name is Anne Marie, I am an International Clairvoyant Medium and psychic. I have always been aware of spirit ever since I can remember, and have been working with spirit for the last 27 years. During this time life has been a wonderful journey, inspiring and enlightening even more so with the infinite knowledge that we never ever stop learning and growing, and my pathway has been varied to say the least. I have worked on radio and television, online as well as on the telephone. I run awareness and development circles, and conduct workshops covering self awareness and development, to mediumship. I serve Spiritualist Churches and Spiritual Centres here in the UK and abroad. I am a Minister of the Universal Church of Life and offer Officiate Services like Funerals, Weddings and Naming Ceremonies as well as other services which include, One to one sittings, Private parties, Evening of clairvoyance, Divine Service and Workshops. My intention for you now is to bring through the love support and guidance from your love ones in spirit, to bring to you the evidence that they have survived what we call death and that they live on within gods unconditional love. I work only in love and for the greater good. Please refer to the Contact page to book an appointment. Geert Hemelings is a spiritual artist dedicated to being a source of inspiration and love. Through the process of creating he would like to express his desire to inspire, to show people the inner and outer wonders of the reality in which we exist. To open up people’s hearts to their own beauty and the beauty that surrounds them. He is dedicated to letting people experience a profoundness of being and feeling. Using his intuition and the visions granted to him by spirit he creates vivid images and brilliant depictions with a joyful play of light and color. Painting and photography are meditative experiences for him; each new creation enables him to reach the true core of his being. He chooses to empty himself completely before every new endeavor so that he can replenish his soul with the inspiring beauty of the moment. Listening to the guidance from his heart, he goes with his feelings to infuse his creations with the healing energies of spirit. You can purchase his beautiful artwork as prints or originals. He also accepts requests for personalized commissioned projects. Please refer to the Contact Page to get in touch with him regarding the same.